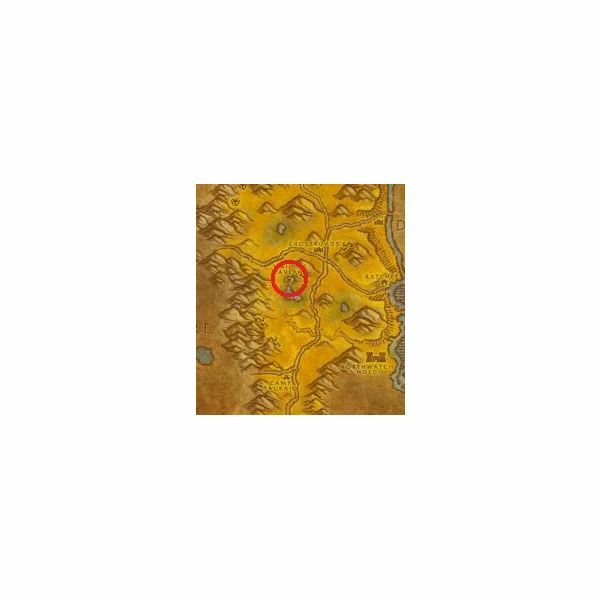 Horde players can easily level up their skinning to around 200 by staying in The Barrens, one of the best horde areas in Kalimdor. These mobs yield the best leathers for skinners who want to farm gold or level up their skinning. Darkshore is an excellent place for low level skinners because most of the monsters are skinnable and often involved in local quests. The variety of bears, birds, and cougars will yield plenty of light leather, allowing skinners to build many stacks in less than an hour. 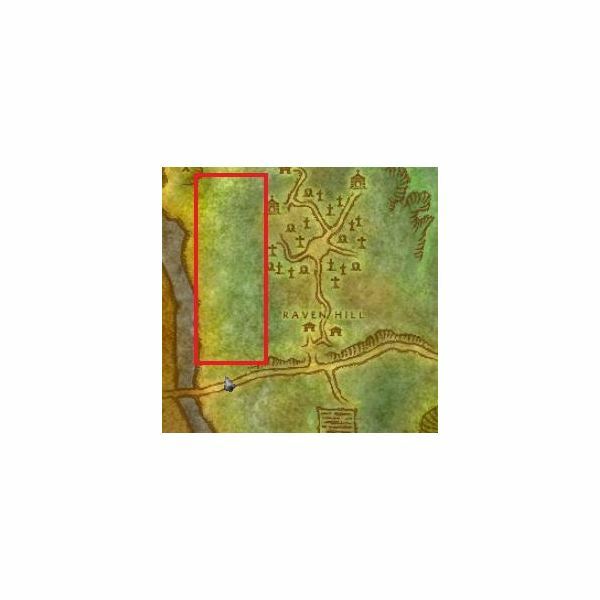 Duskwood is a favorite territory for Alliance players between level 20 to 30. The sheer number of quests in this region makes it easy for WoWers to level up quickly. 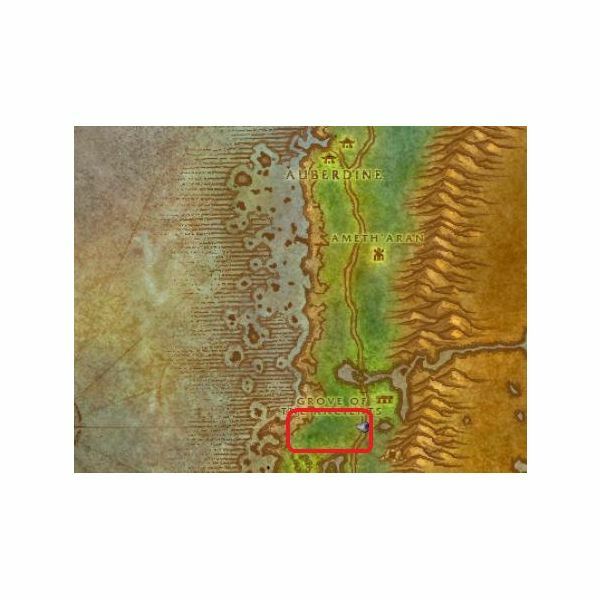 Duskwood is also a favorite place of skinners, who use the area to quickly level up their skinning. Skinning allows you to take a skinning knife to the various beasts of World of Warcraft and remove their pelts and skins.